Welcome to Jet Charter Philadelphia, your comprehensive source for private and luxury aviation services in Philadelphia and throughout Pennsylvania, including bespoke jet charters, aircraft sales & acquisitions, jet card programs, and private plane marketing & management. 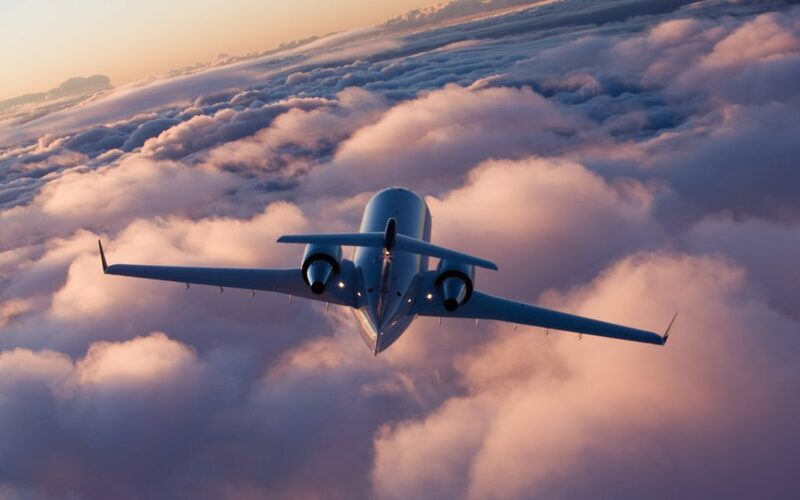 Our brokers aims to provide clients with air charter services that exceeds all expectations. We believe your time, privacy, and charter flight preferences are extremely important, but most of all, we focus on safety above all else. All of our Wyvern-certified jet charter brokers are available to answer your questions via phone and email 24/7/365. Our private jet charter services cater to a variety of travelers throughout the world, and we’re committed to the pursuit of arranging the best private jet charter flights without cutting corners regarding your privacy, safety, or comfort. When using our Philadelphia jet charter company, you can expect quick response times, and an easy, hassle-free booking process. Contact us for a free, no obligation charter quote – no request is too big or too small, or too out of the ordinary, and even if we don’t work together – we’re always here to help. 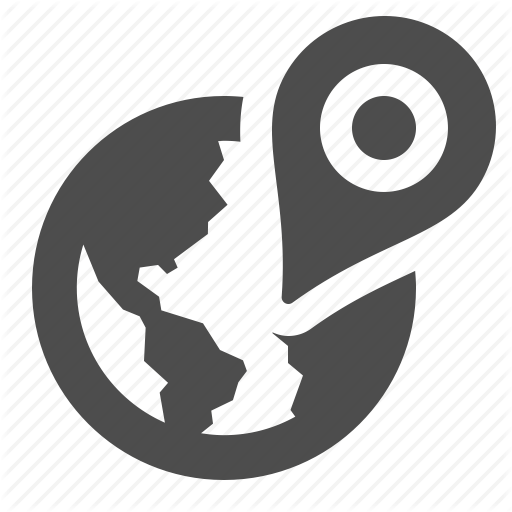 You can also call us directly at 1-888-987-5387 (JETS) for hourly rates, pricing, aircraft availability, and ASAP/last minute flights. Flying private allows clients to bypass the traffic at Philadelphia International (PHL), opting instead for a variety of airports focused on business and leisure aviation, including Northeast Philadelphia (PNE), the preferred arrival for many business jets. There are smaller airports that cater to exclusive crowds, including Brandywine Airport (OQN) near the studios for QVC in West Chester, PA. 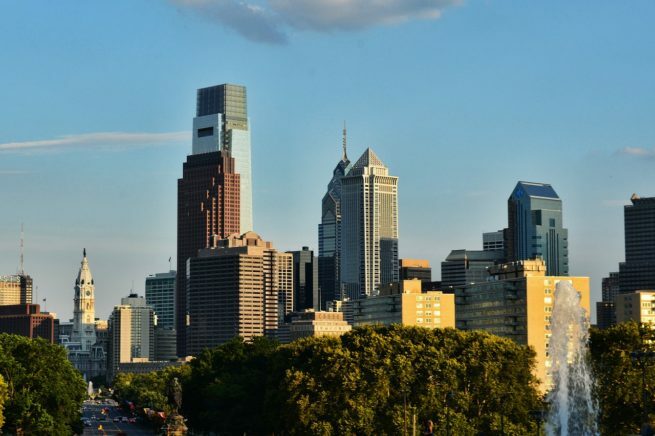 When you arrange your flight with Jet Charter Philadelphia, you’ll enjoy access to a global fleet of jets for private charter flights to Philadelphia or wherever you’re located. All of the planes we arrange for our clients are operated by FAR Part 135 or 121 (or foreign equivalent) air carriers, and the pilots we use meet high levels of experience in the plane you’re renting. Our brokers use Wyvern’s third-party audits to ensure safety and performance compliance, reviewing the history of the operators, aircraft and pilots before presenting them as options to our clients. Our safety and due diligence processes exceed those set by the FAA and international aviation organizations, falling in line with requirements used by Fortune 500 flight departments, offering peace of mind when arranging your flight. 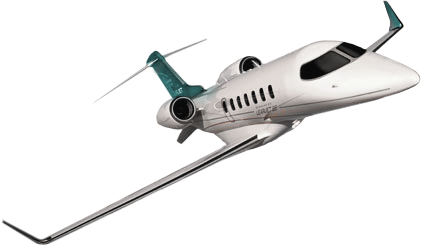 Some of the most frequently requested private jet rentals for flight to/from Philadelphia include Super Mid and Midsize Jets (Cessna Citation XLS / XLS+, Hawker 850XP, LearJet 60XR); Heavy Jets (Challenger 604 / 605, Gulfstream G-IV, Falcon 900); Long Range Jets (Falcon 7x, Global 5000 / 6000, Gulfstream G550 / G650); and regional and VIP airliners for large group charters, whether it’s for business meetings, conferences, weddings/spring break, and other special events. Check out our Aircraft Gallery for more information on the aircraft available for your trip, and if your preferred aircraft isn’t listed below, speak to one of our brokers and they will try to locate one for you. Request a Quote or give us a call at 1-888-987-5387 to speak with one of our Private Jet Charter Philadelphia flight specialists for your next luxury vacation, business trip, or special event in the state of Pennsylvania.